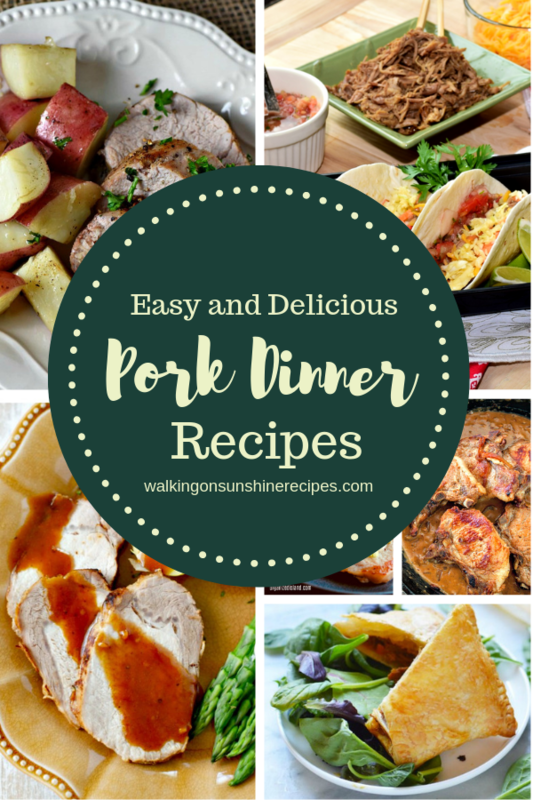 Easy Pork Dinner Recipes are featured this week with our Delicious Dishes Recipe Party. 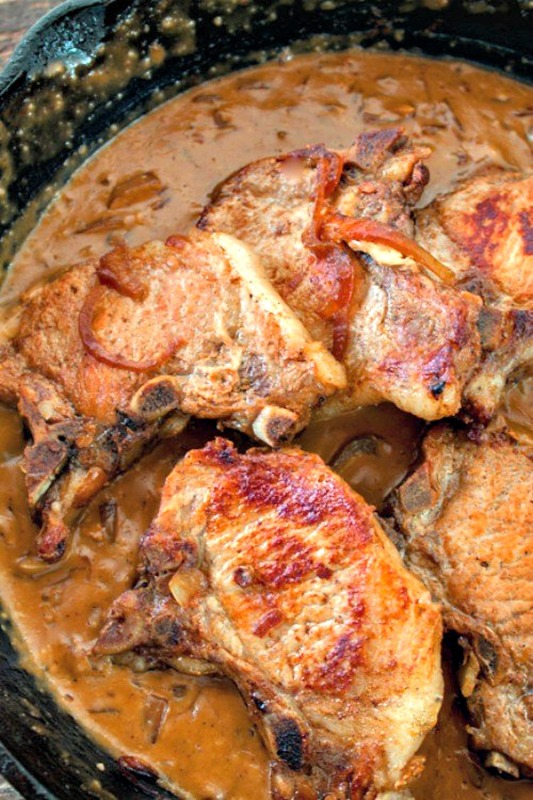 Who knew there were so many different ways to enjoy pork? 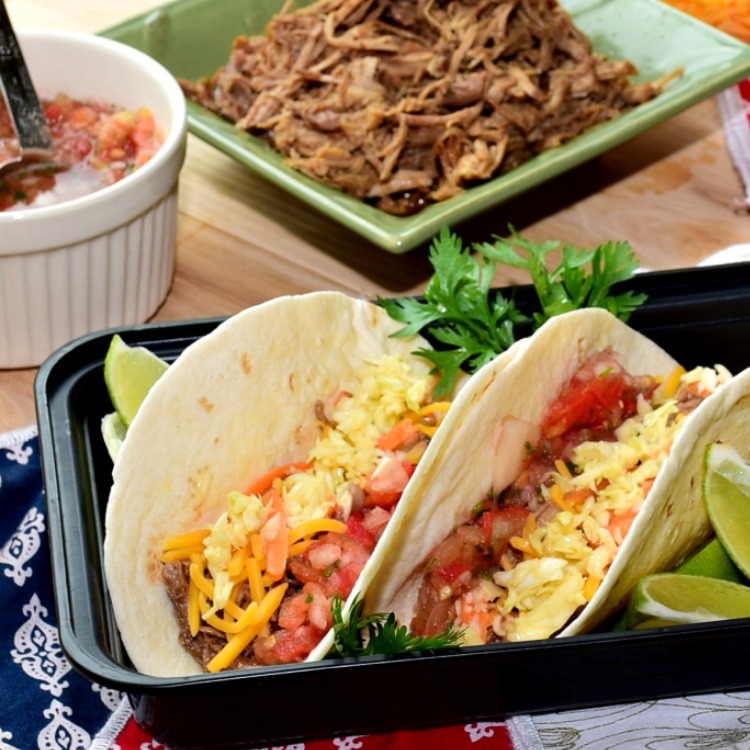 Welcome back to Delicious Dishes Recipe Party #150. I have to admit, pork is not something I make a lot of for my family. 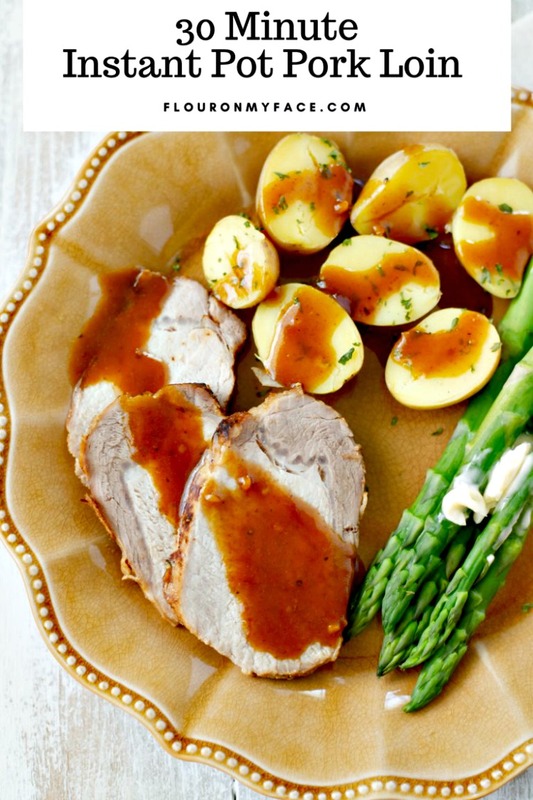 But that’s all about to change after seeing these delicious Pork Family Dinner Recipes we’re sharing with you today. 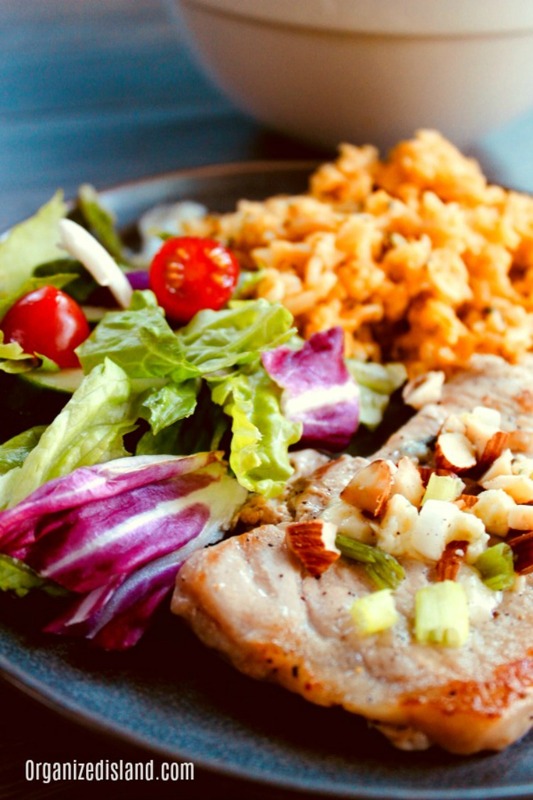 Take some time and visit each recipe being featured! My favorite was the Pulled Pork Street Tacos from A Proverbs 31 Wife featured in the photo above. Don’t they look delicious? I know my family will love them for dinner soon. 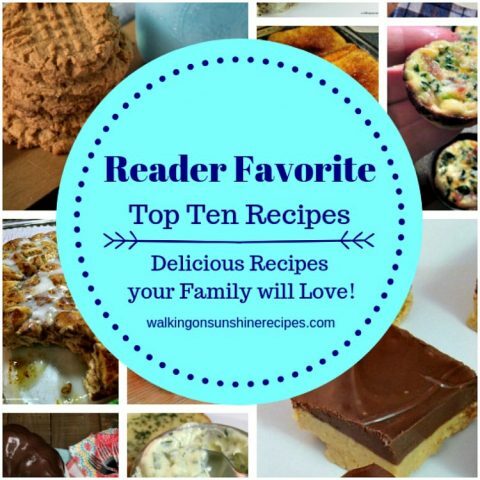 In addition to each host choosing a FAVORITE recipe to be featured on all SIX blogs every week, each host will pin our FAVORITE recipe in our Delicious Dishes Recipe Party group board. By linking up you give these six bloggers the right to share your content via our social media networks and feature your posts on our blog. Also, we send party reminders via emails connected to the party every week. We only use your emails for these party reminders AND never anything else. Hi, Lois. I am happy to see that my Pan de Coco was one of the most clicked recipes last week. I’ll come back later to share a tasty dish. 😀 I hope you are having a good time. 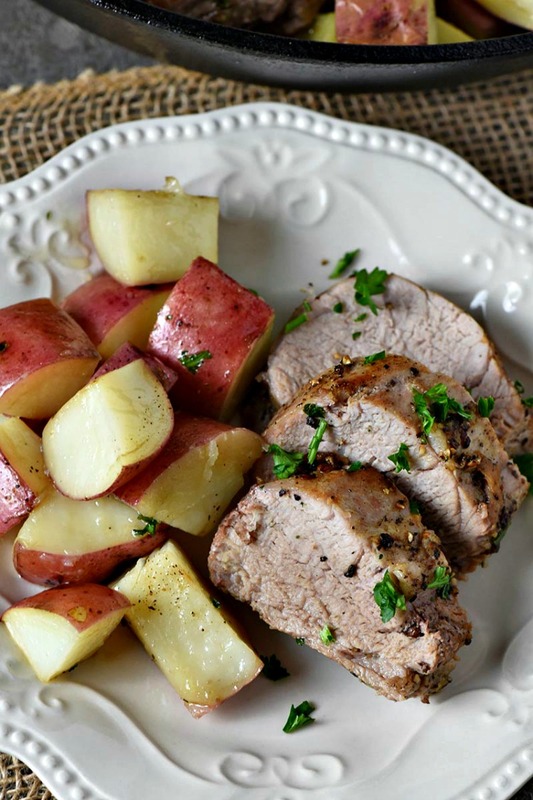 Thank you so much for sharing my roasted pork tenderloin! 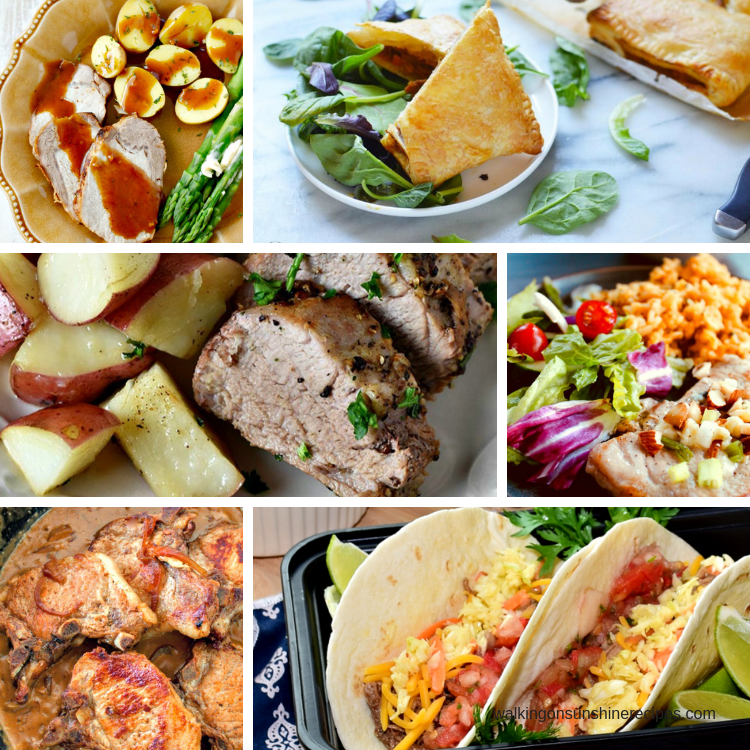 So many delicious dinner ideas. Definitely pinning! Pork is king in my house. I make it more than any other meat because it’s inexpensive and SO FLAVORFUL. 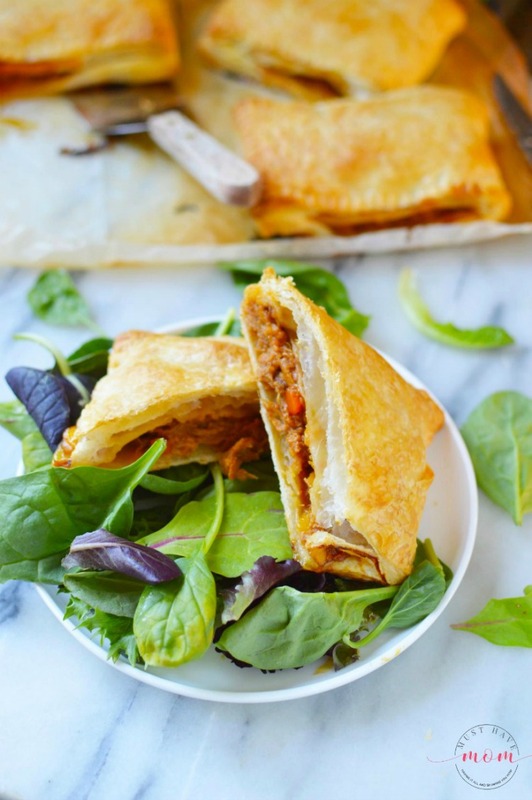 These recipes look amazeballs, so I’m definitely putting them in my meal plan over the next couple of weeks. Today, since it’s Veganuary AND it’s flipping cold outside (tomorrow’s HIGH will be -11º F), I thought vegan comfort food would be appropriate: so, I’m linking up my One-Pot Vegan Mushroom Stroganoff. Thanks so much for hosting and have a great week! 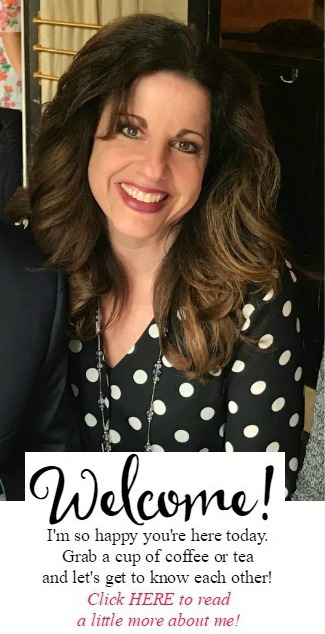 Thank you again for joining our party Michelle! Your Stroganoff recipe sounds yummy!